Debbie is a licensed professional engineer in the state of Montana. Debbie joined Bison in 2013 and is the consulting services department manager. Debbie has a Bachelors of Science degree in Chemical Engineering and a Masters of Science degree in Industrial and Management Engineering from Montana State University. Debbie manages and oversees projects primarily for major source clients (e.g., lime manufacturing, power generation, petroleum refining) for construction and operation project permitting (Title V, PSD, and minor modifications), control technology strategy and analysis, applicability analyses, compliance assistance, reporting, compliance audits, enforcement strategy, and agency negotiation. Beyond air quality, she is overseeing implementation of the federal Coal Combustion Residue rules and general water permitting needs. To stay well-informed in this changing regulatory climate, Debbie is active in several industry and regulatory groups (Montana Petroleum Association, Montana’s Clean Air Act Advisory Council, Nevada Mining Association, etc.) and invests time in continuing education and regulatory updates on an ongoing basis. 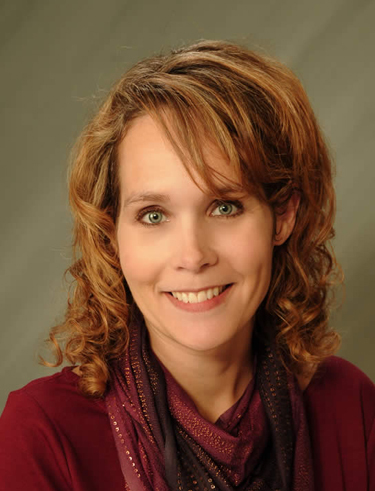 Previously, Debbie spent fourteen years gaining diverse air quality regulatory, permitting, and compliance experience as an environmental engineer with the Montana Department of Environmental Quality Air Quality Bureau. Eleven of those years were spent in a lead engineer role in both Title V and PSD permitting with two years in air compliance). During that time, Debbie wrote several of the first refinery Title V Operating Permits to be issued in the country and four NSR/PSD permits (two for coal-fired units, one for a non-attainment area NSR action). In addition, she was the technical lead on drafting and negotiating the Montana Mercury Rule, a mercury emissions standard for coal-fired utilities. Debbie began her career with 3M Company as a Manufacturing Engineer in a corporate quality and manufacturing unit, working with multiple product lines and plant locations within 3M. She continued in manufacturing optimization/consulting as a Staff Engineer with the University Technical Assistance Program associated with the Montana Manufacturing Extension Center during graduate school. Debbie is certified in the following: 40 Hr. Hazardous Waste Operations and Emergency Response and First Aid with CPR/AED. Outside of work, Debbie enjoys spending time with her family in our beautiful backyard that is Montana, cheering on her kids’ various sporting events and performances, and teaching group fitness classes at a local gym.